Many of our clients visit SK Clinic for a facelift in La Jolla, San Diego because they want to look and feel younger, improve their appearance and boost confidence. When you feel better about yourself and feel more confident, your whole life can change dramatically for the better in the blink of an eye. At SK Clinic, home of a face lift in San Diego, our results are so natural-looking that your friends will be amazed at how great you look but they will not be able to figure out why! 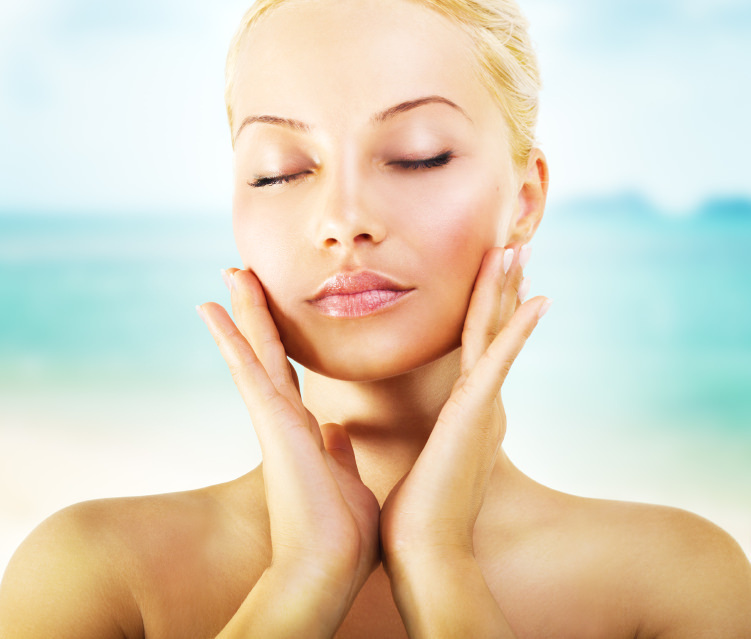 The purpose of the facelift La Jolla is to rejuvenate the neck and face. The very first facelift was performed in the 1800s, when the operation was only basic and it was possible to only remove excess skin. Modern techniques produce a more natural, longer-lasting lift. As you age and as early as your late twenties, gravity takes its toll on every part of the body. Your face is no exception. The skin loses its firmness and elasticity, resulting in jowls and slackness in the skin between the chin and neck. You will begin to dislike having your photograph taken and may even resent looking in the mirror. A facelift San Diego-style can chase these blues away. At SK Clinic in La Jolla, facelift experts make discrete incisions to the hair line and into the ear crease. They carefully sculpt and remove excess fat while tightening the deeper muscles and facia. Manipulating these deeper tissues creates more lasting results. What little scarring may be visible will quickly fade away. Looking as young and glamorous as you will after your face lift near San Diego in La Jolla, every aspect of your life will be transformed. The youthful contour of your face restored, you will find the confidence to chase that promotion or the job of your dreams. Your spirits will be lifted every time you look in the mirror and you will love having your photograph taken again. 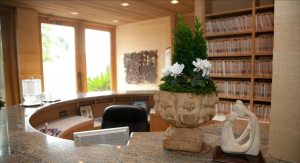 While everyone will notice the change in your moods and in your appearance, unless you tell them that you have had a facelift La Jolla, they will never be able to guess what you have had done. You will be able to change the way you dress, wearing dresses and tops with lower necklines, no longer hiding behind a scarf or a high-necked top. Applying make-up will be so much easier and more fun. Contact us today and see how much sooner you can look ten years younger.